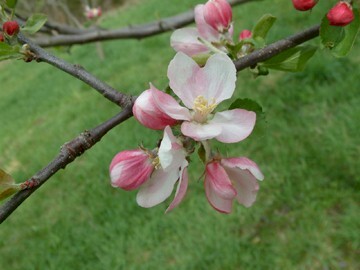 Probably the most popular apple in the South but is of northern heritage. 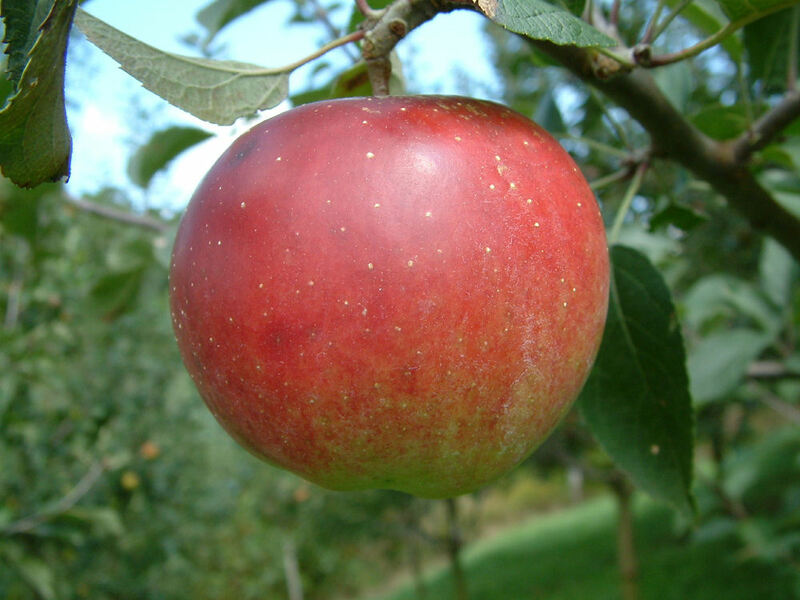 Originated in New Jersey around 1800 and has given rise to many other famous Southern apples including Kinnaird’s Choice, Stayman, and Arkansas Black. Grows well in nearly all soil types and noted for its excellent storage qualities. Fruit is medium-sized with dark yellow skin mostly covered with stripes of dark red. Yellow flesh is crisp, firm and very juicy. Wonderful flavor with a snap or “twang” that is characteristic of this famous apple. Ripens in October. I want to order a box of large winesap apples. Do you still have winsaps? How do I order them — your websie tells all about the apples, but no way to order them!